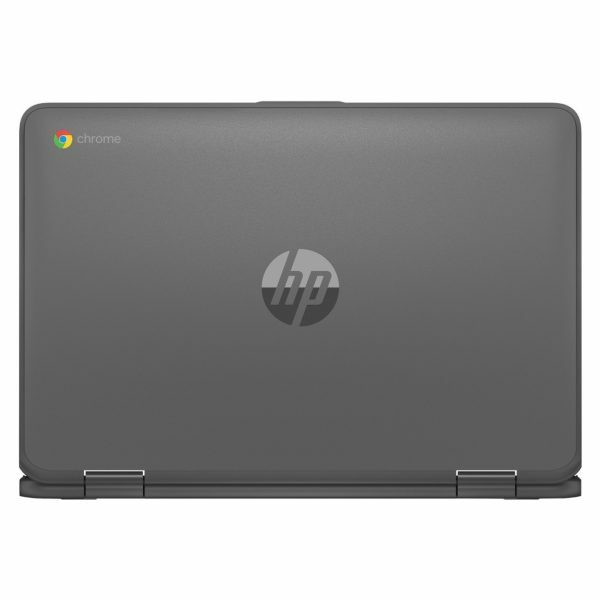 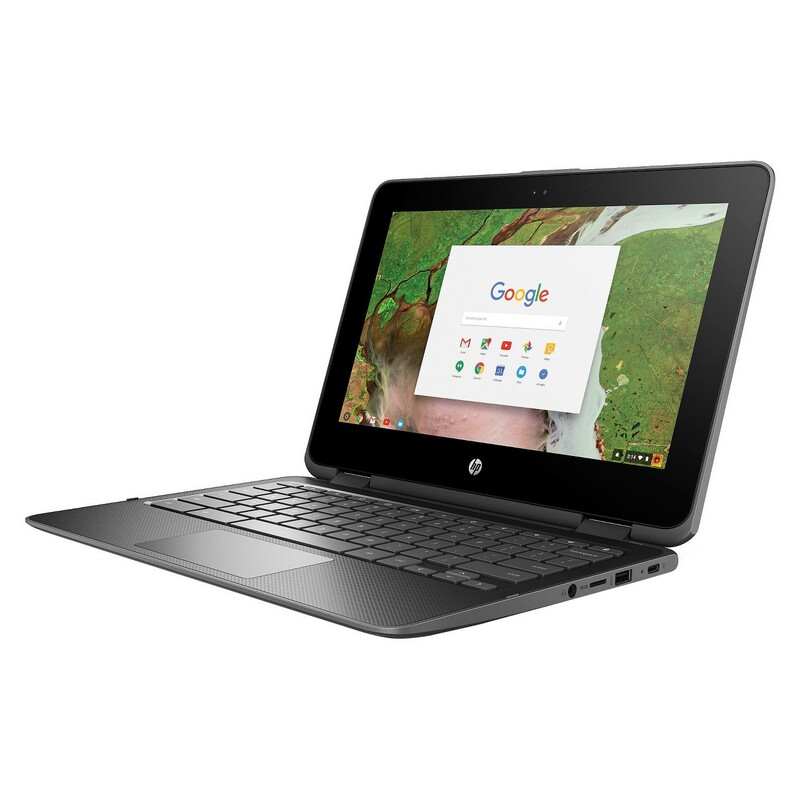 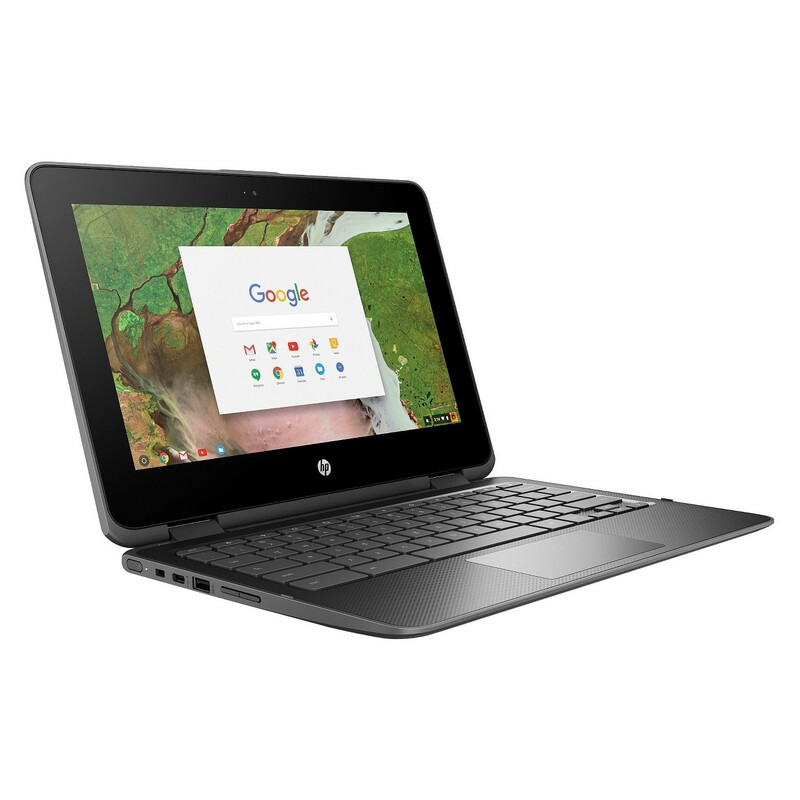 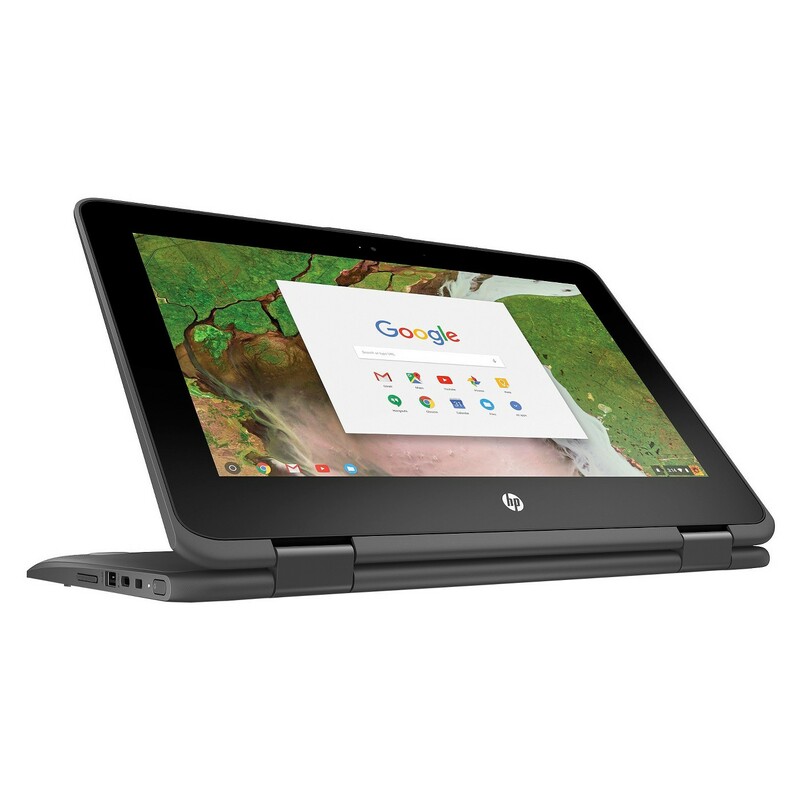 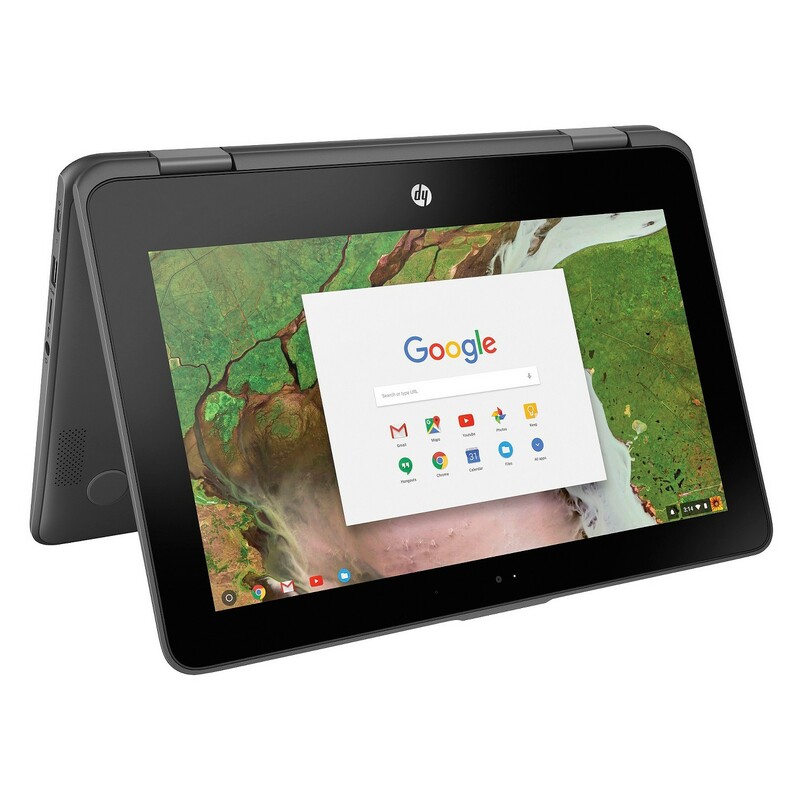 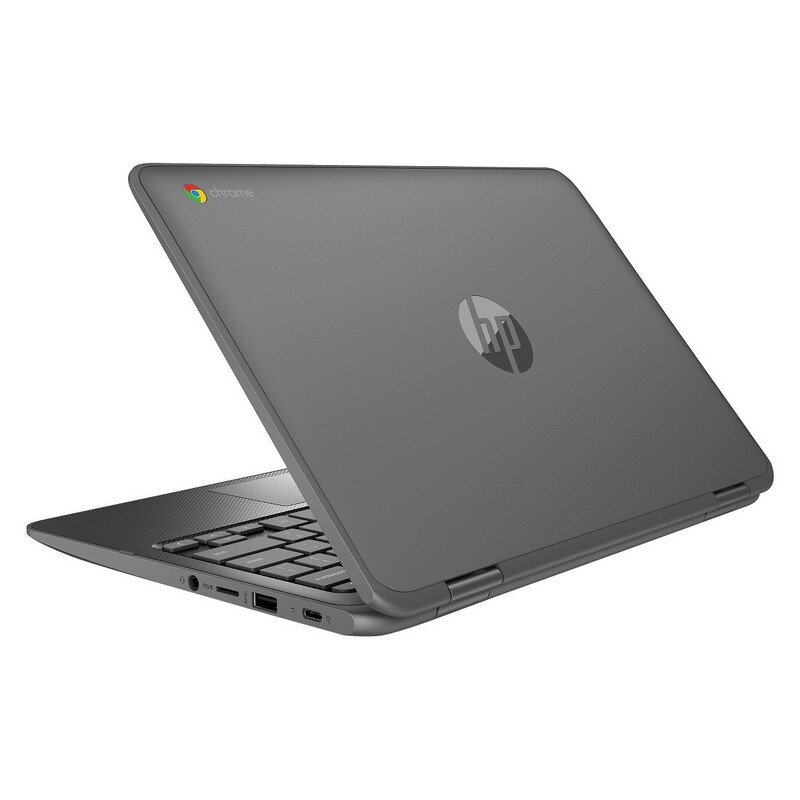 The HP X360 Convertible Chromebook 11 gives you the power and convenience you want from a portable computer with a touchscreen display. Its Chrome OS platform is optimized for Google’s app suite, so it’s the perfect option for the classroom or as an on-the-go computer. 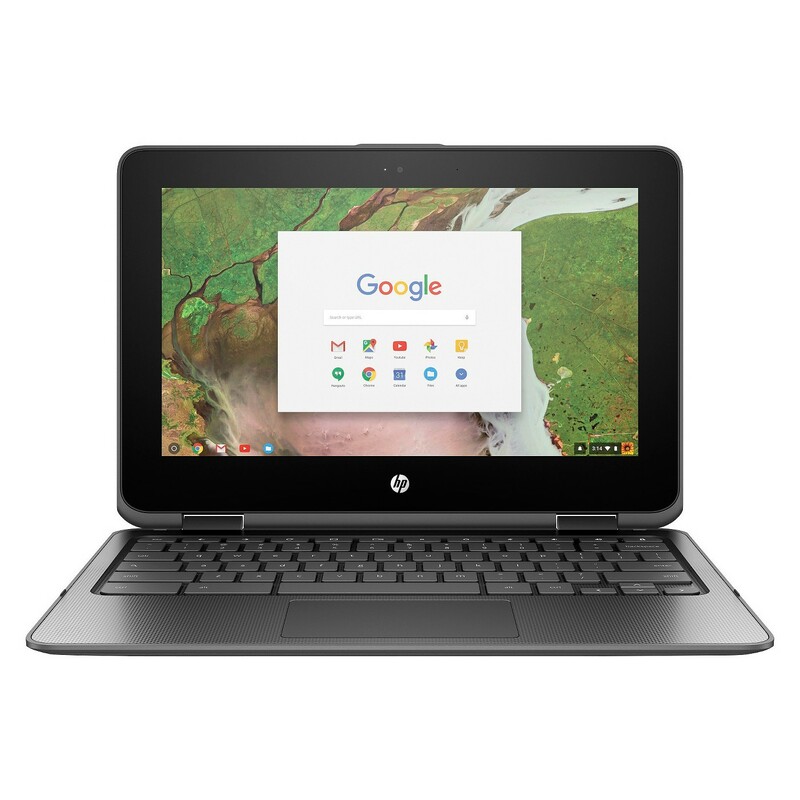 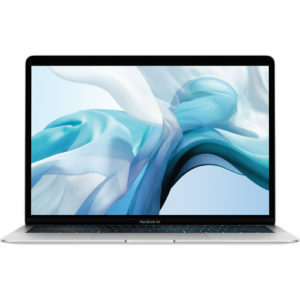 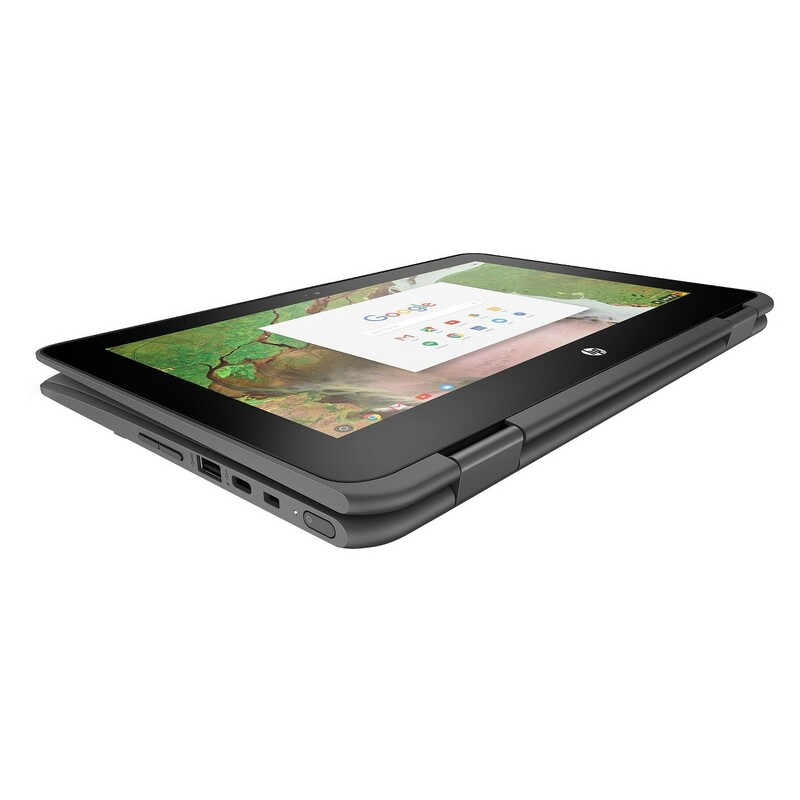 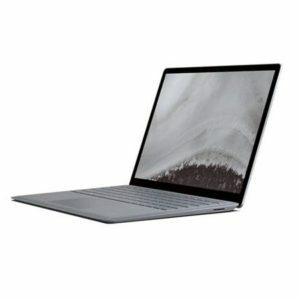 And thanks to up to 10 hours of battery life and lightning-fast wireless connectivity, this powerful chromebook computer is ready to work whenever you are.